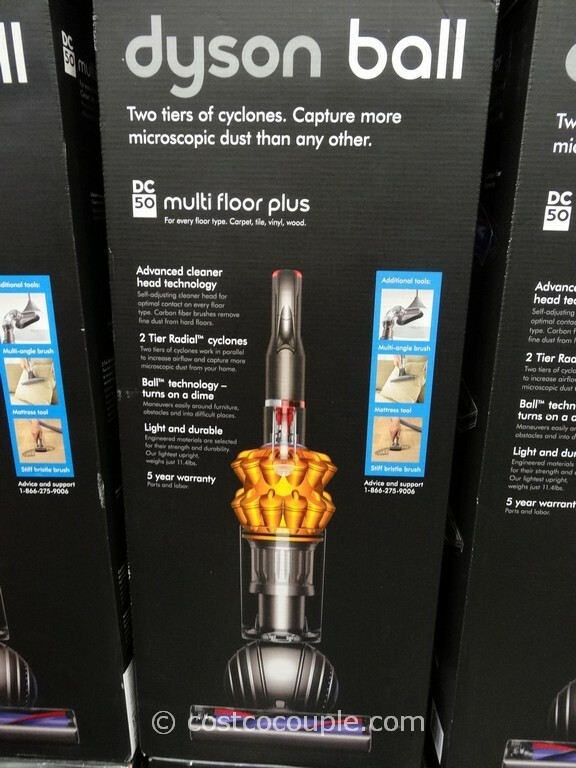 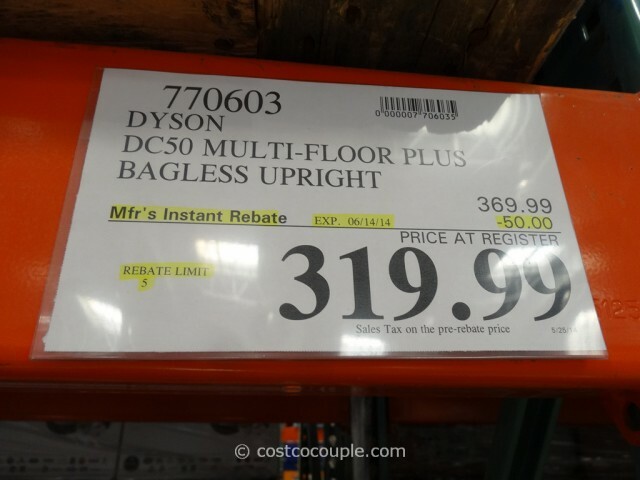 UPDATE 03/15/15: Spotted a $70 instant rebate for the Dyson DC50 Multi-Floor Plus Vacuum. 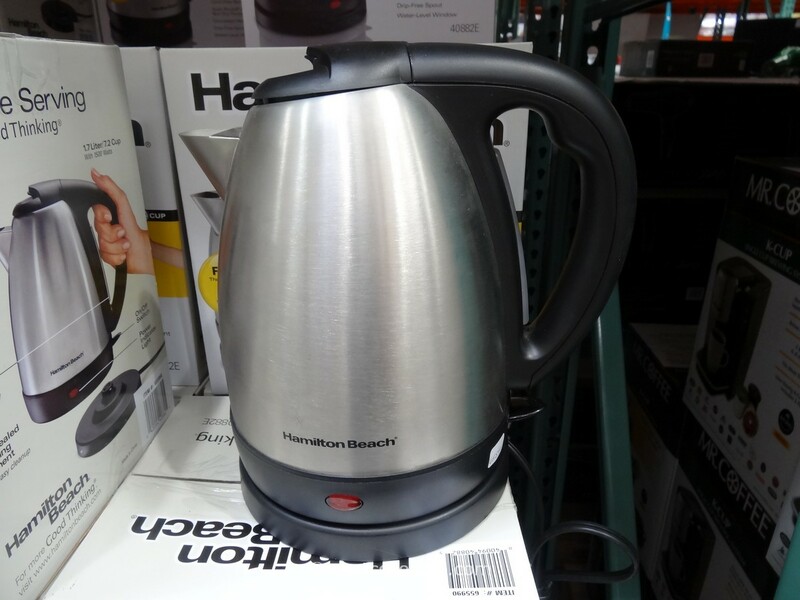 Price is $249.99 until 04/30/15 or while supplies last. Item number 770603. 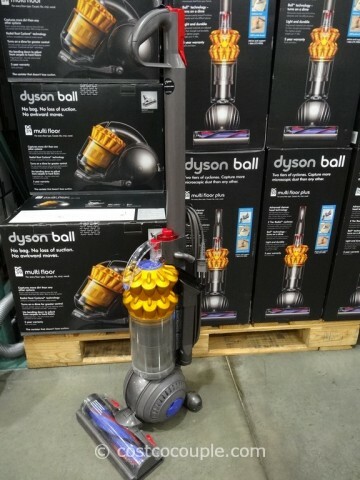 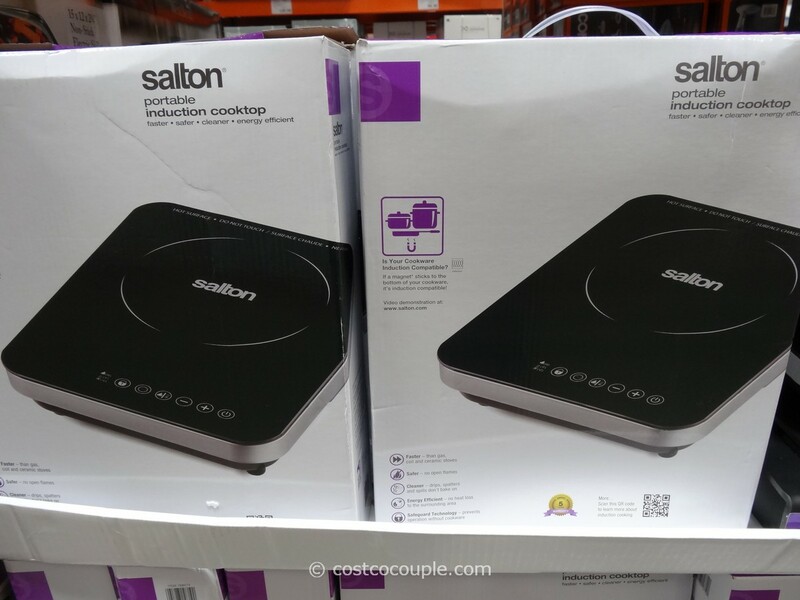 The Dyson rep at Costco this weekend indicated that this item will not be restocked at Costco once sold out. 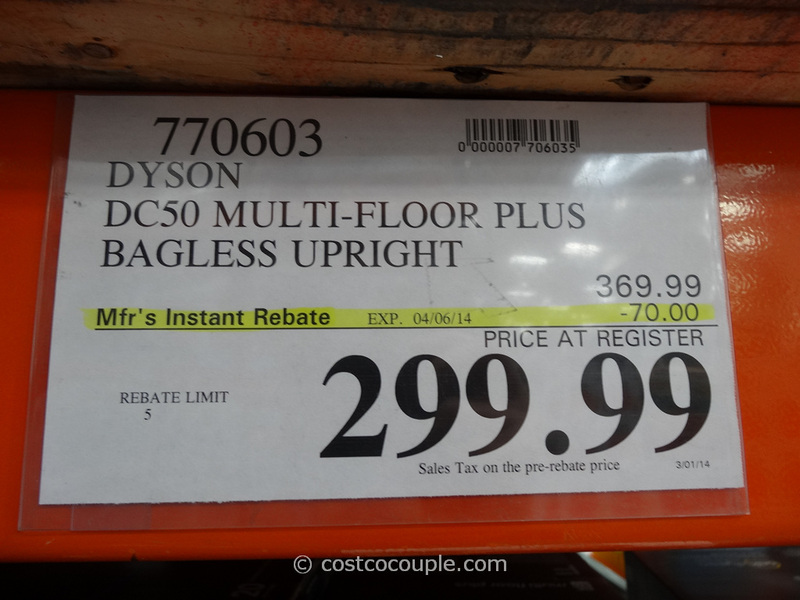 UPDATE 09/07/14: Spotted a $50 instant rebate for the Dyson DC50 Multi-Floor Plus Vacuum . 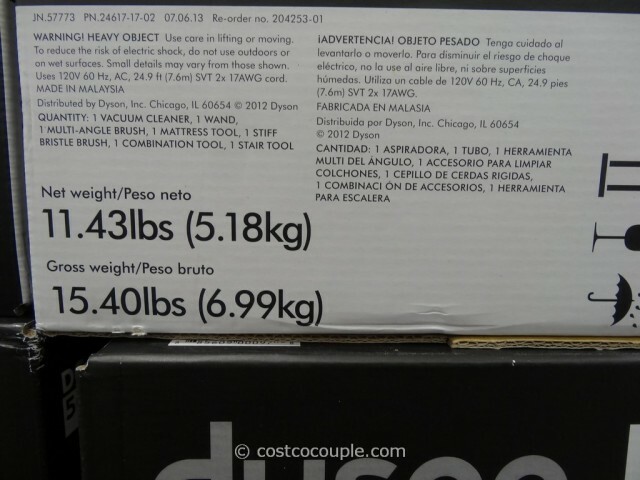 Price is $319.99 till 09/13/14. UPDATE 06/07/14: Spotted a $50 instant rebate for the Dyson DC50 Multi-Floor Plus Vacuum . Price is $319.99 till 06/14/14. 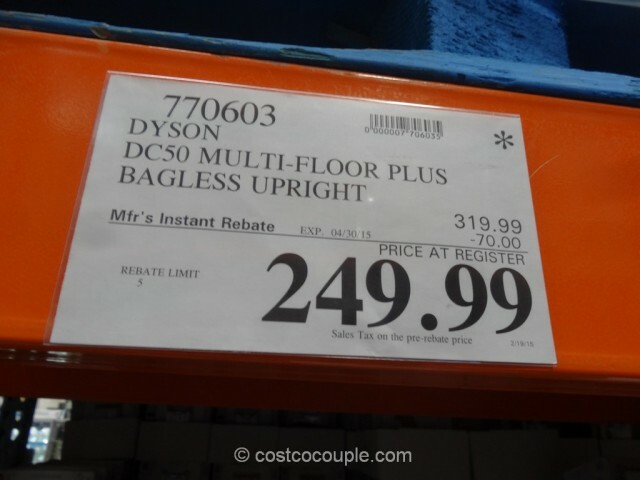 UPDATE 03/15/14: Spotted a $70 instant rebate for the Dyson DC50 Multi-Floor Plus Vacuum. Price is $299.99 till 04/06/14. 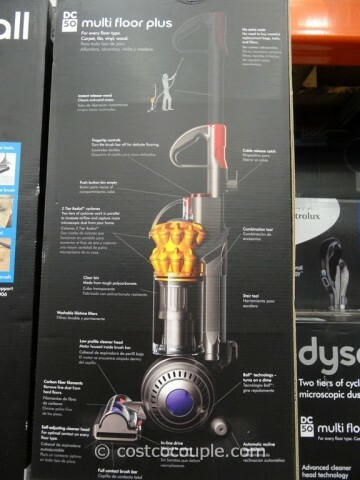 PUBLISHED 11/25/13: You may have seen the commercial for this new Dyson DC50 Multi-Floor Plus Vacuum on TV. 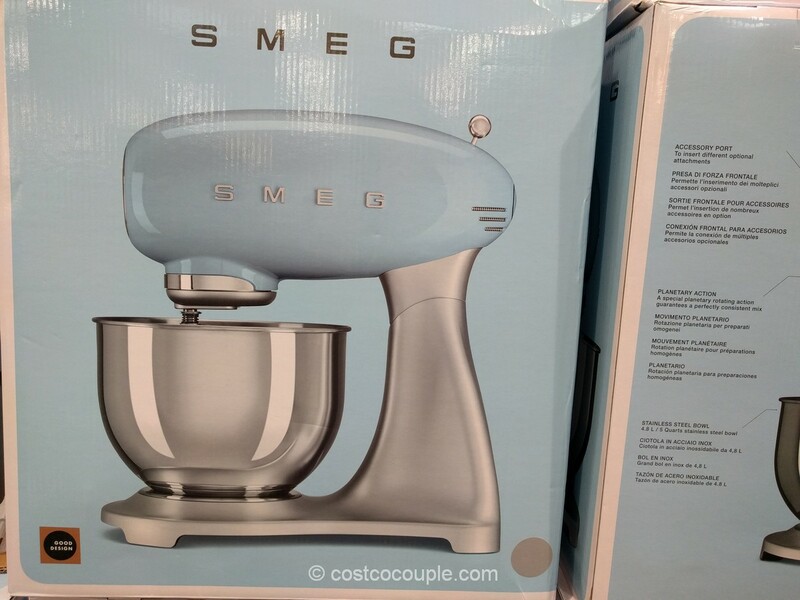 I know we have quite a few times now. 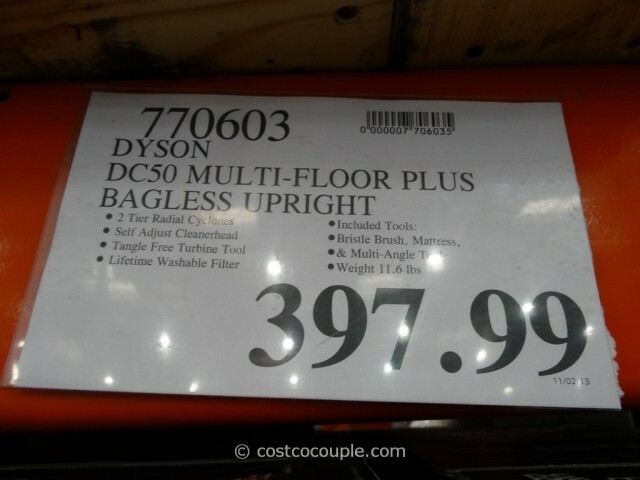 The DC50 Multi Floor is Dyson’s lightest upright vacuum, weighing only 11.6lbs, but performs like a full-size upright. 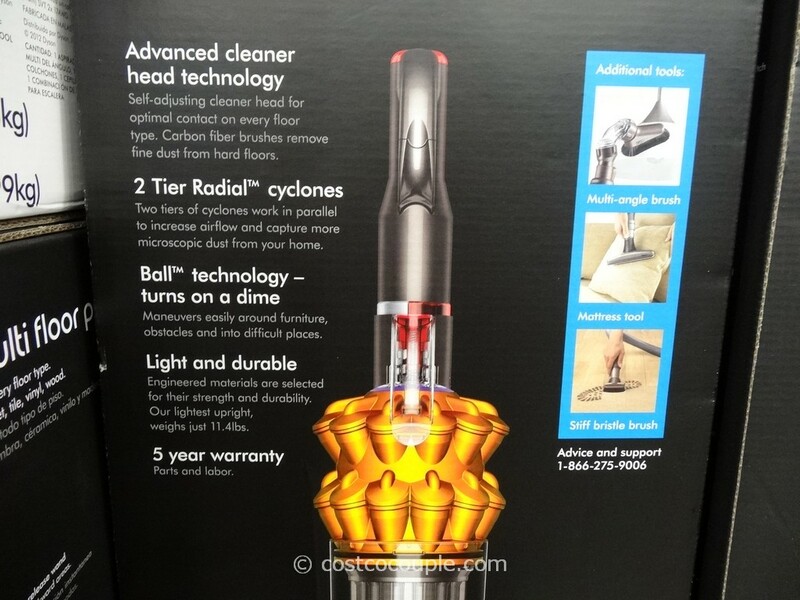 Every angle and dimension has been re-engineered for improved performance. 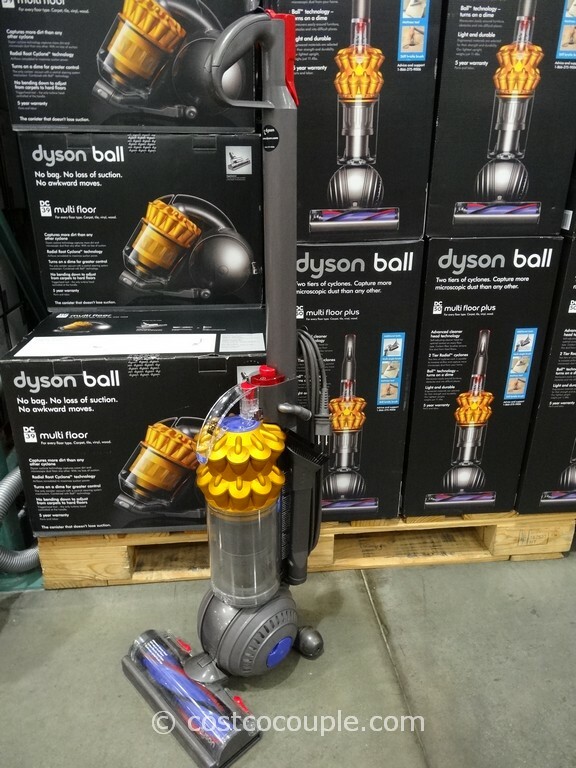 The Dyson DC50 Multi-Floor Plus Vacuum is priced at $397.99. Note that there’s a $100 instant rebate for the Dyson DC50 Multi-Floor Plus Vacuum during the Thanksgiving Weekend special sale (valid Nov 29, 30 and Dec 1st only). 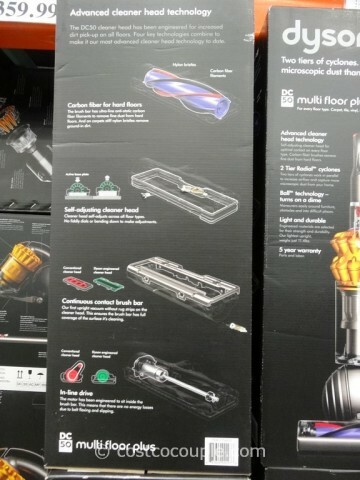 Do you own a Dyson? 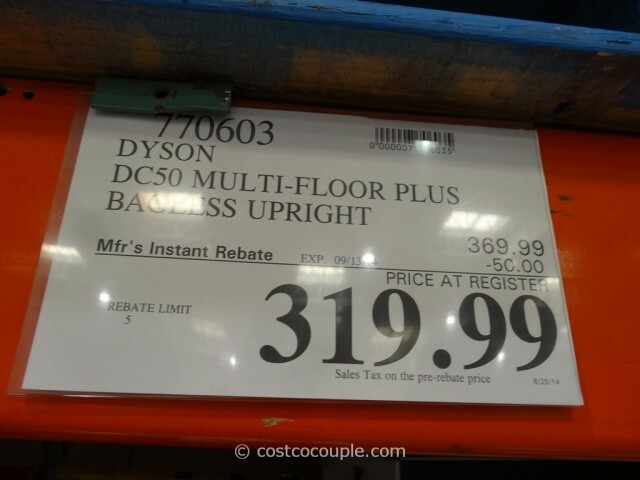 Is it really worth the price?